The Grammys Are Happening. Do I Care? Rilo Kiley- More Adventurous: Portions for Foxes, The Absence of God, I Never, Does He Love You. Album of the year? Elliott Smith- From A Basement On A Hill: A Fond Farewell. Has to be that one. 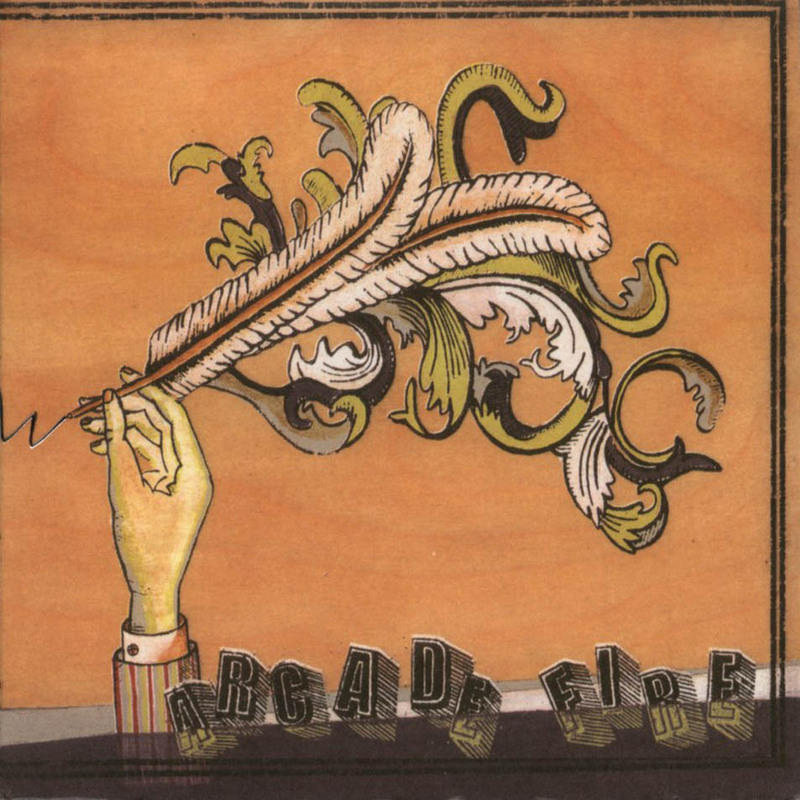 Arcade Fire- Funeral: Too out there? Power Out! Or Haiti. Franz Ferdinand- Franz Ferdinand: Jacqueline or Take Me Out. Interpol- Antics: No Exit. So New York. The Libertines- The Libertines: Music When The Lights Go Out or Man Who Would be Kind or What Katie Did. Bright Eyes- Lua: Just an EP. Title Track. Wow. The Streets- A Grand Don’t Come For Free: It Was Supposed to Be So Easy or Fit But You Know It. What were you listening to in 2004?